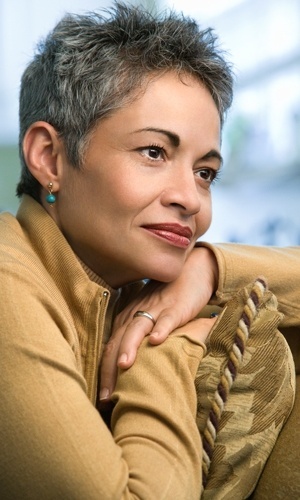 Dealing with retirees and aging clients means eventually dealing with disabilities and death. That is perhaps the most unfortunate part of Vogan’s business model, and certainly one that requires a lot of care and empathy, especially when dealing with survivors of deceased loved ones. After Jeff lost his own father over 20 years ago, he experienced firsthand how difficult losing a parent could be. He also realized how hard it was for his widow mother to deal with the loss of her spouse and the new circumstances regarding her finances. Making ends meet and finding peace of mind with reduced pension and social security income, as well as a depleted nest egg due to final expenses and medical care, can leave anyone feeling confused and fearful about the future. 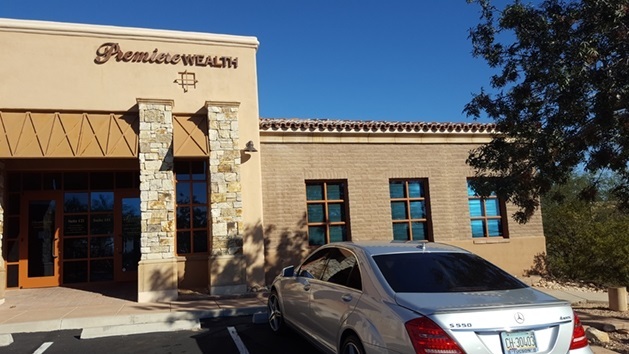 Based on his own experiences and knowledge of financial markets, Jeff has been able to help numerous widows, widowers, and surviving children organize assets and put their financial pieces in order. Plans that simplify and help create income streams for life can make a world of difference to someone going through this transition. 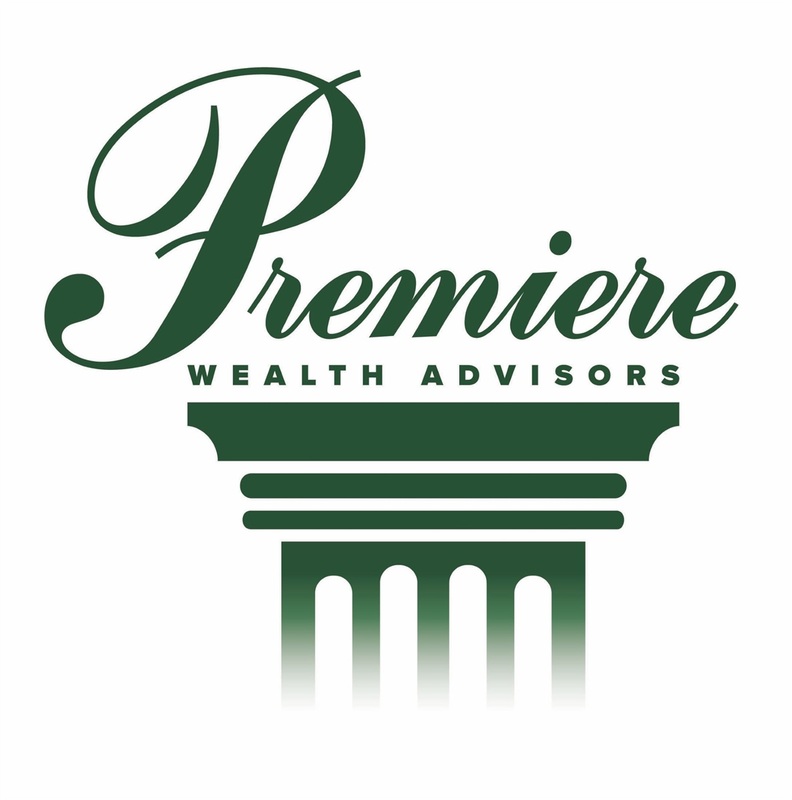 Premiere Retirement Planning has plenty of experience and the tools to help.